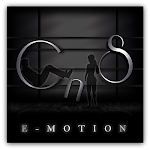 CnS e-motion: News and freebies! This month we have a few goodies for you and for free! hit the subscribo to get the two poses pictured above!